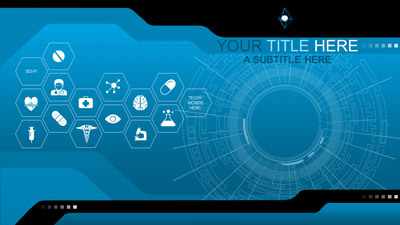 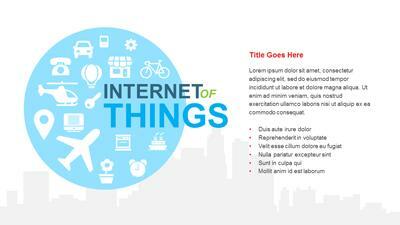 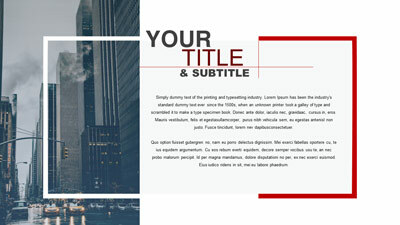 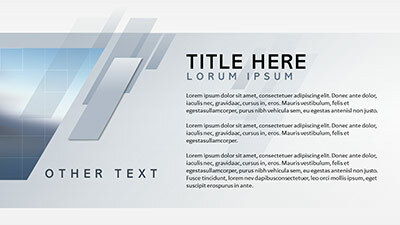 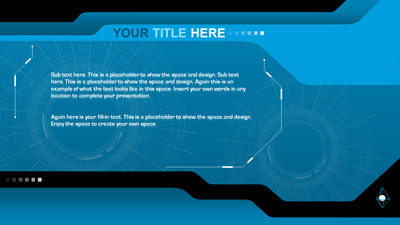 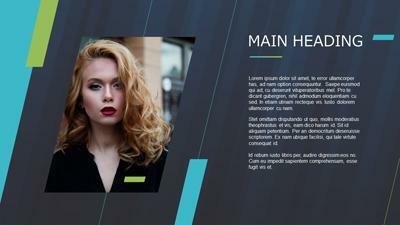 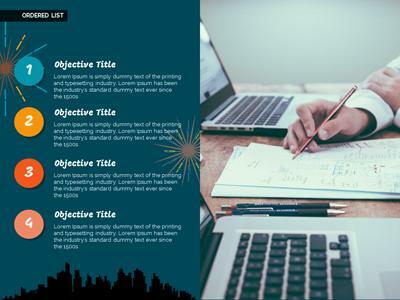 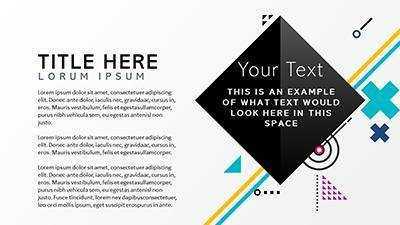 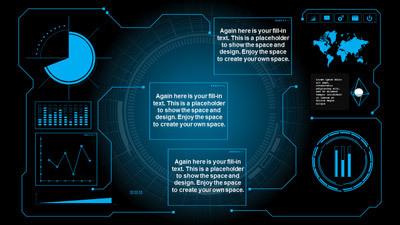 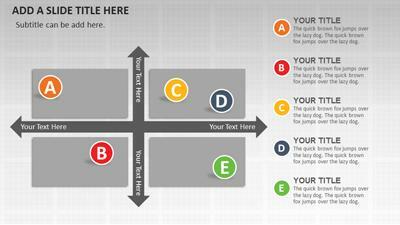 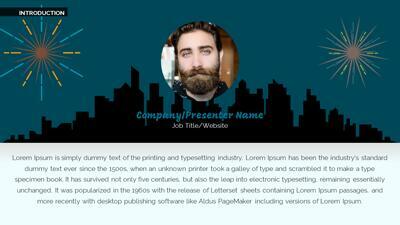 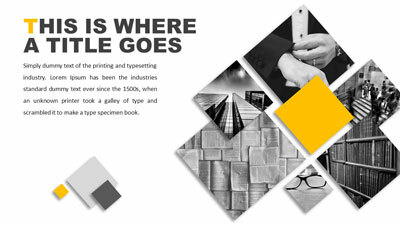 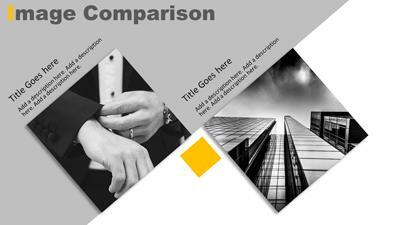 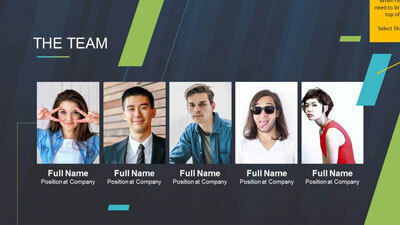 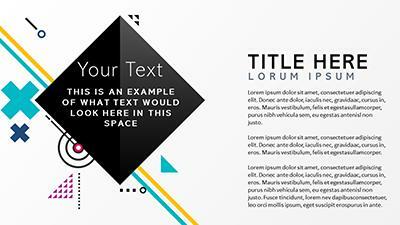 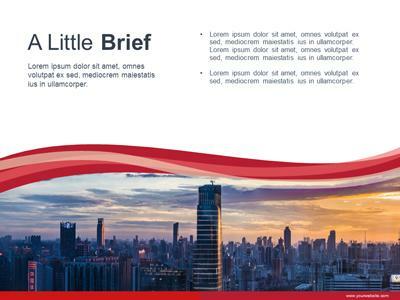 PresenterMedia PowerPoint templates all feature several designed layout pages. 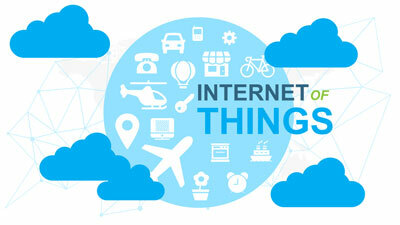 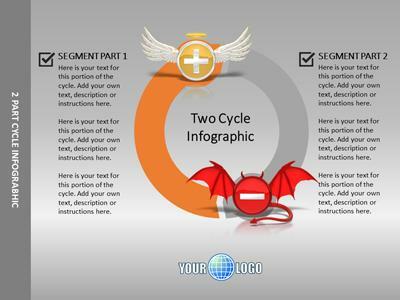 They each have a custom color theme and include interchangeable clip art and animated elements. 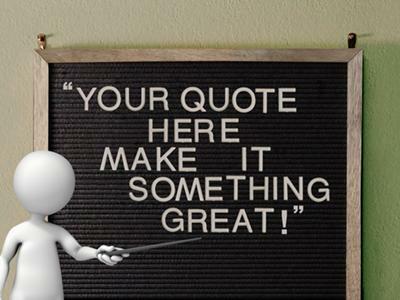 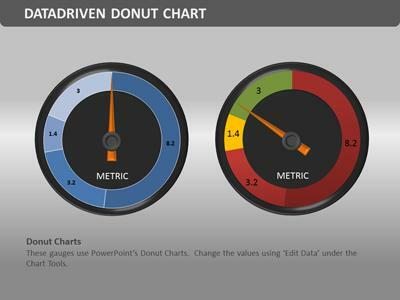 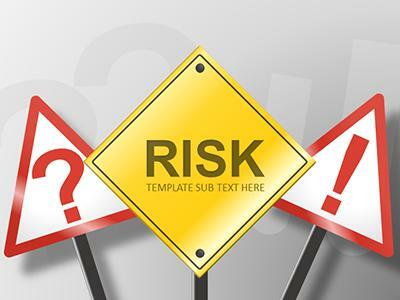 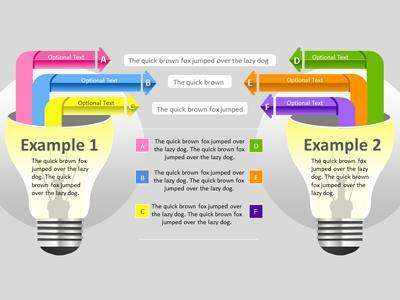 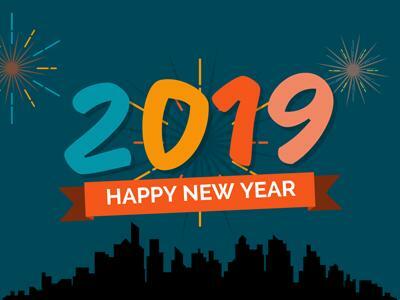 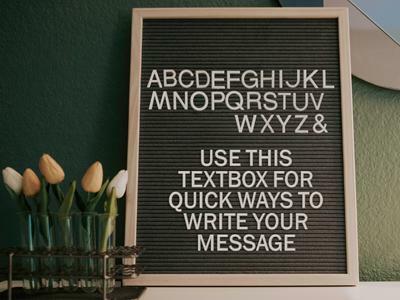 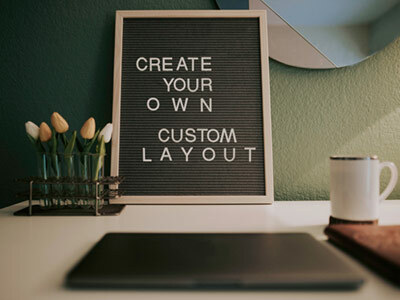 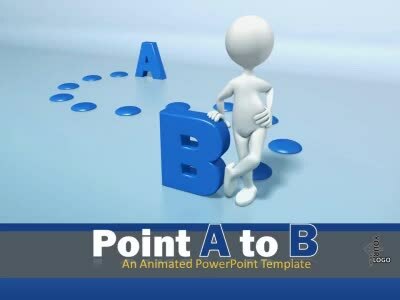 All our templates work in PowerPoint 365, 2019, 2016, 2013, 2011, 2010, 2008, and 2007. 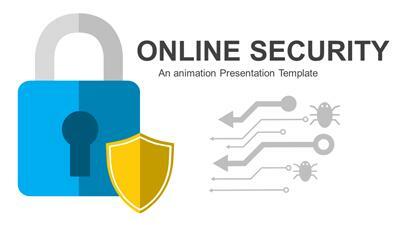 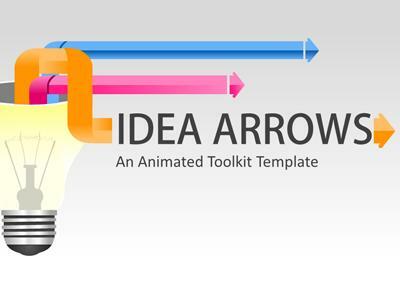 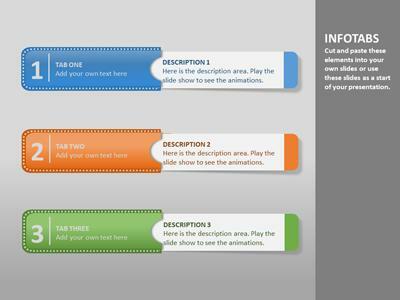 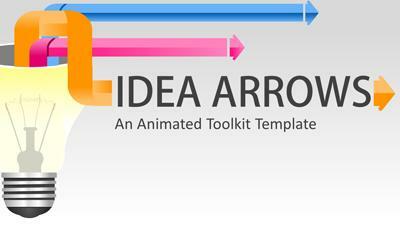 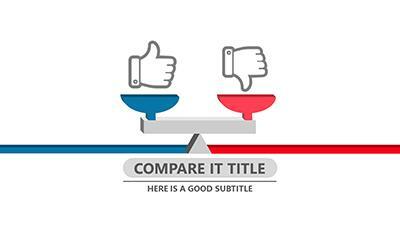 Some animated templates may contain embedded video files for ease of use. 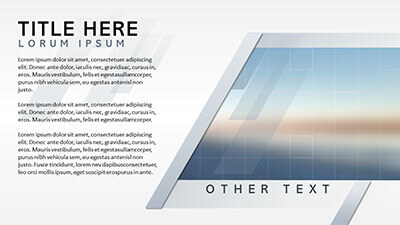 Most templates are also available in a .KEY format for use in Apple's Keynote application. 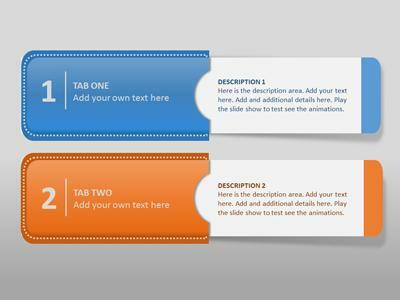 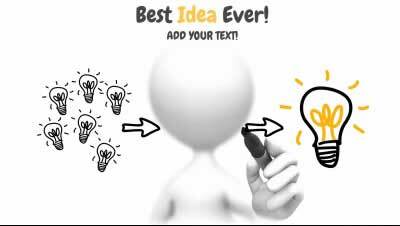 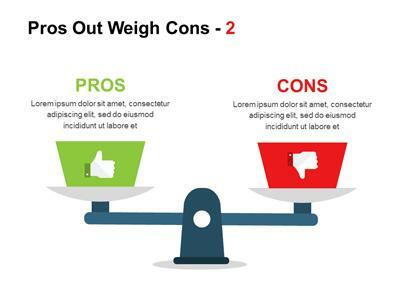 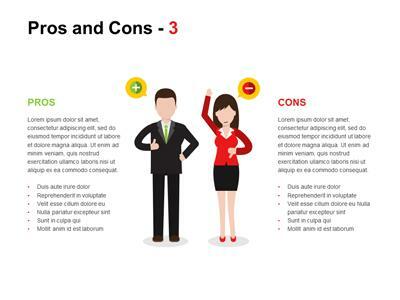 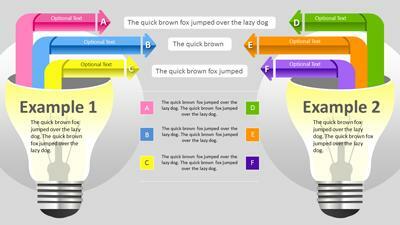 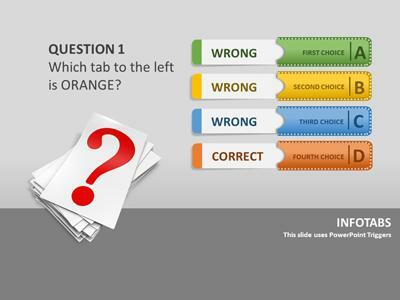 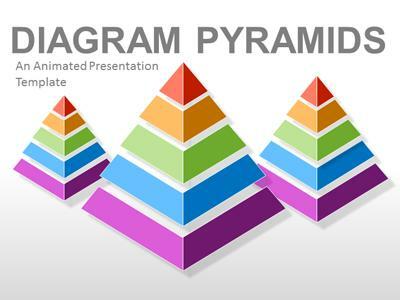 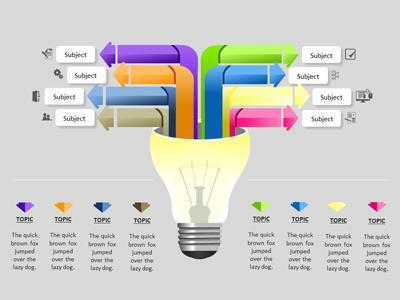 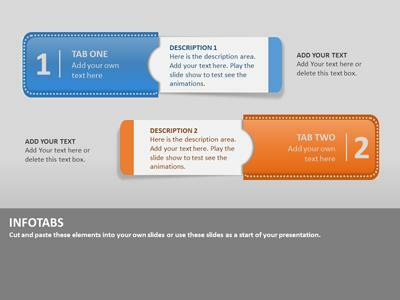 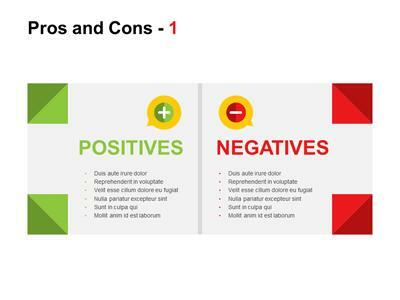 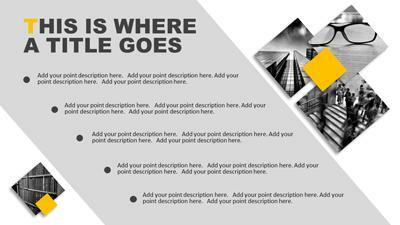 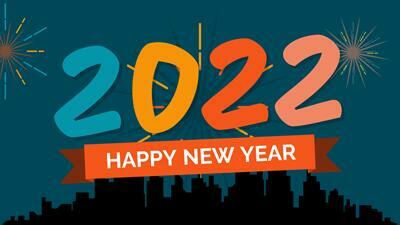 Our templates for PowerPoint are easy to use. 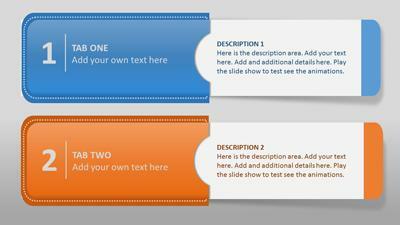 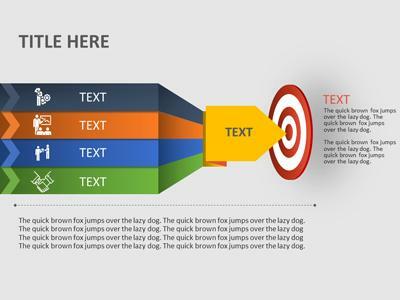 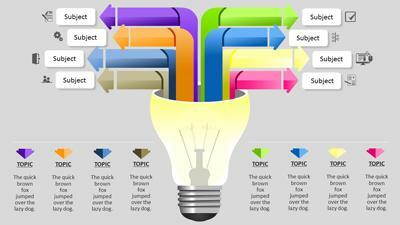 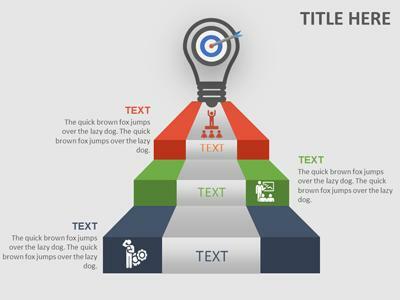 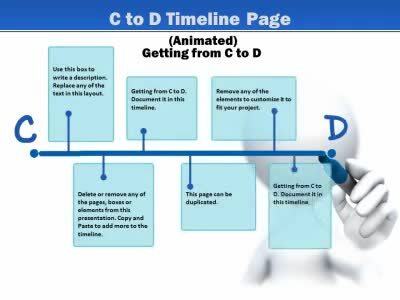 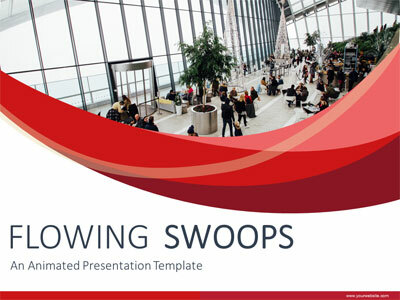 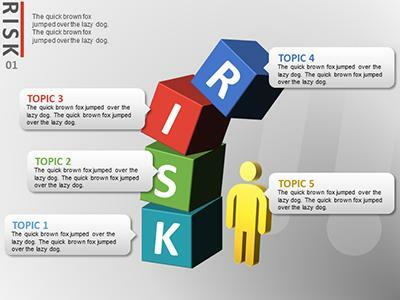 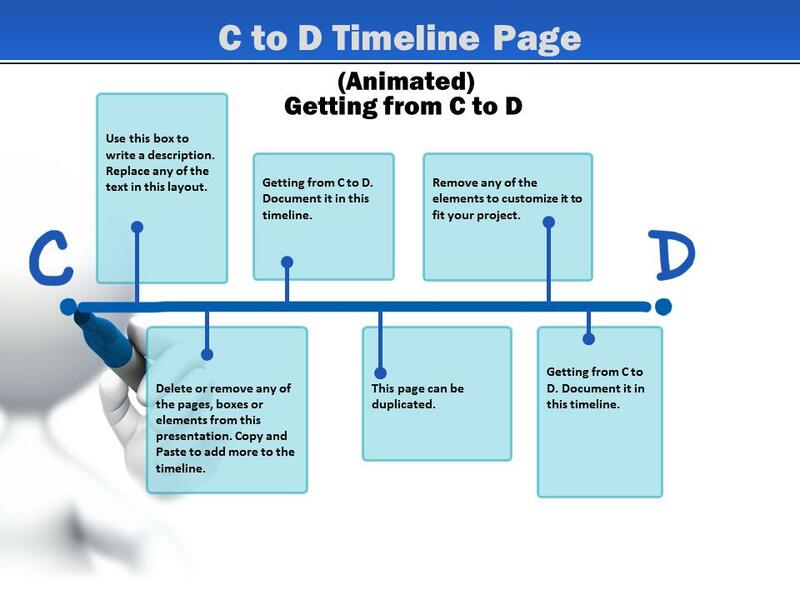 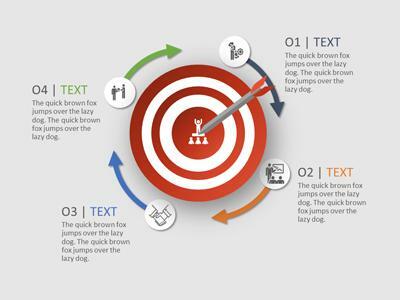 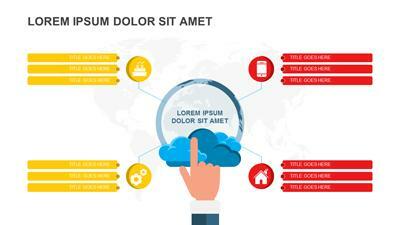 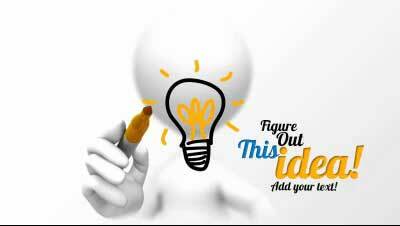 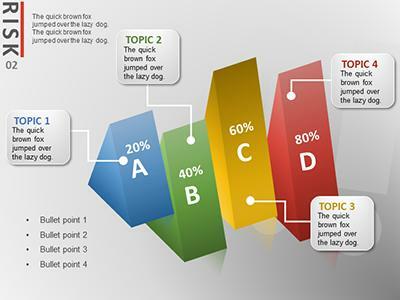 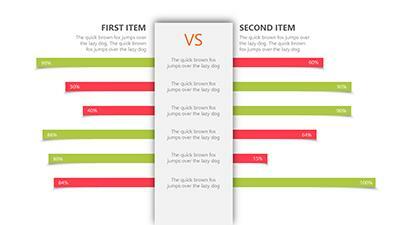 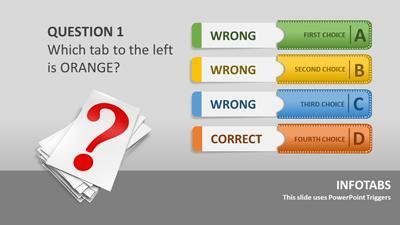 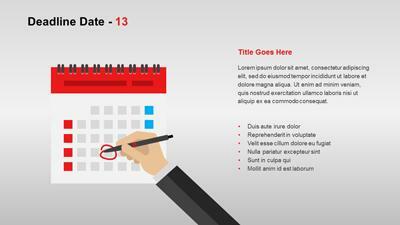 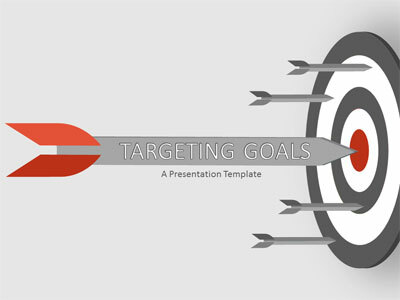 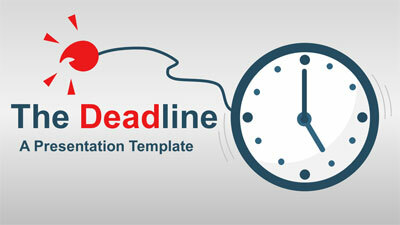 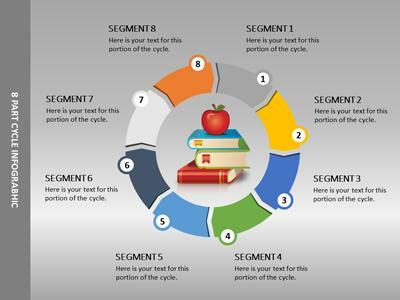 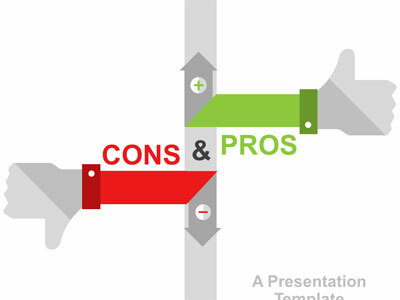 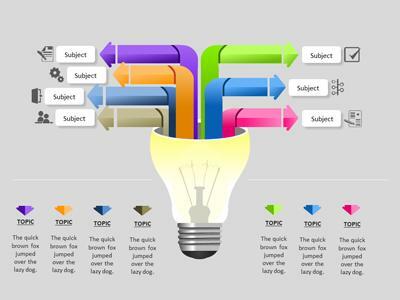 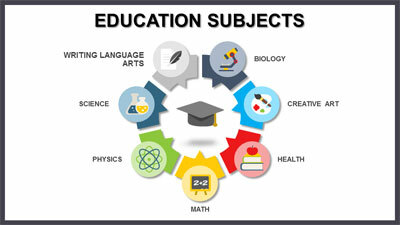 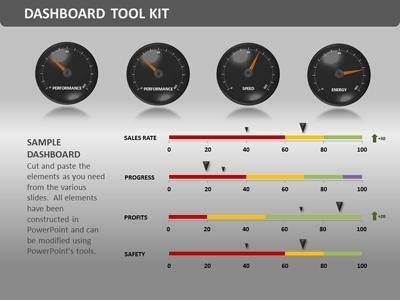 Each individual element in the PPT template can be moved, sized, replaced or deleted. 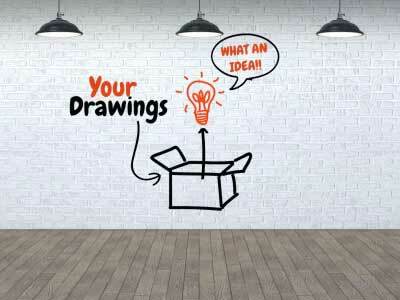 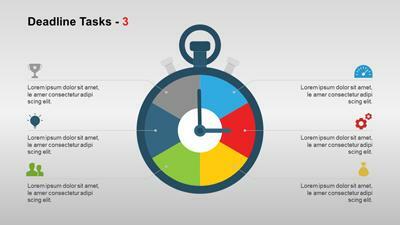 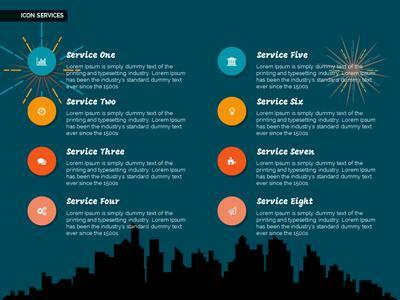 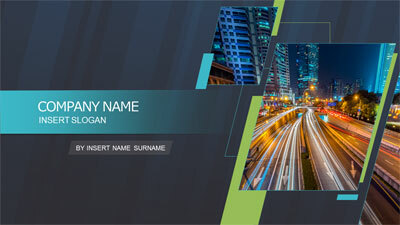 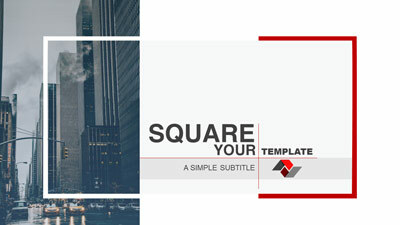 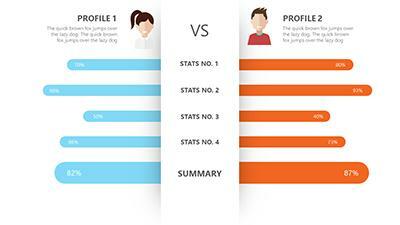 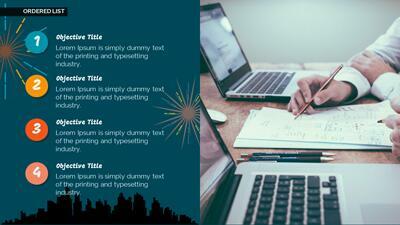 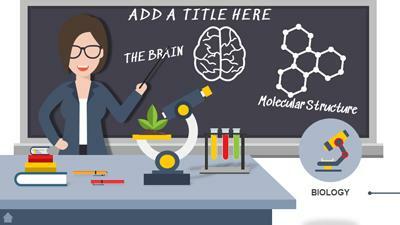 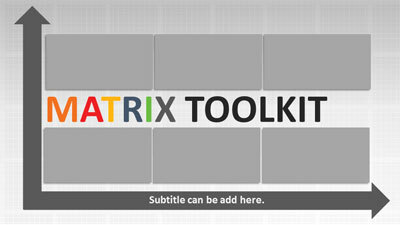 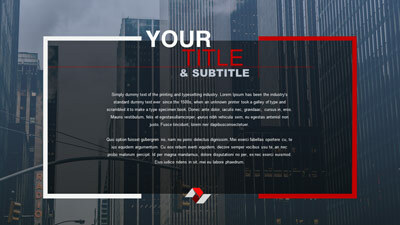 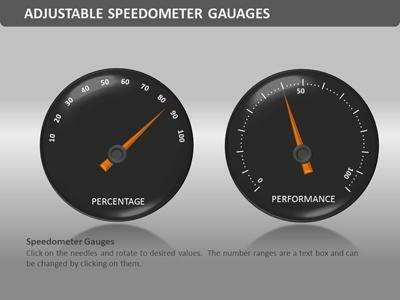 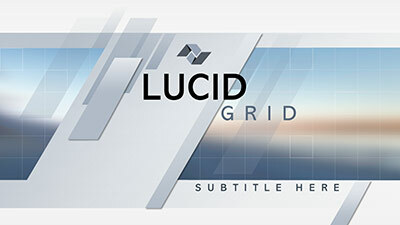 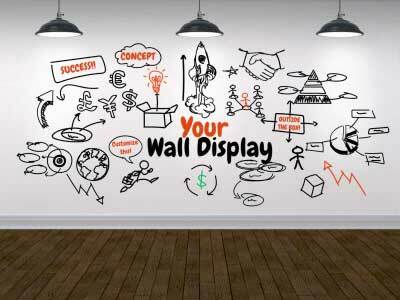 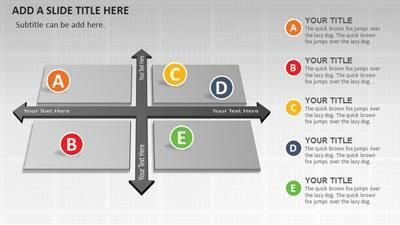 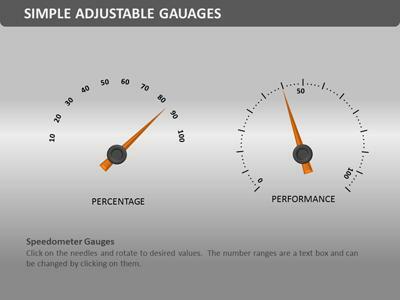 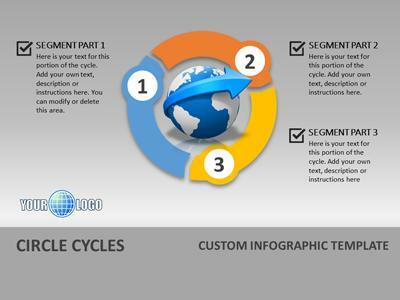 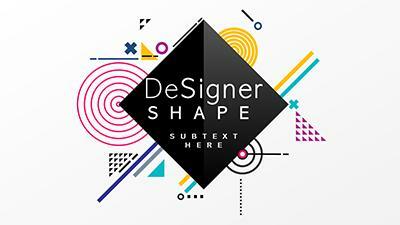 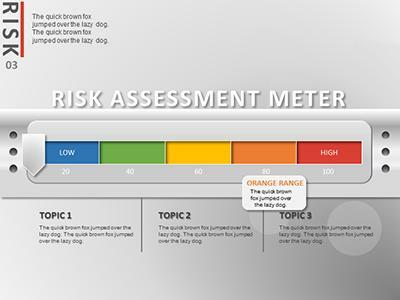 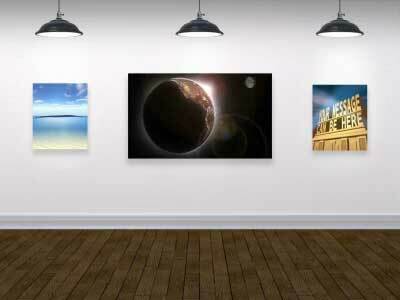 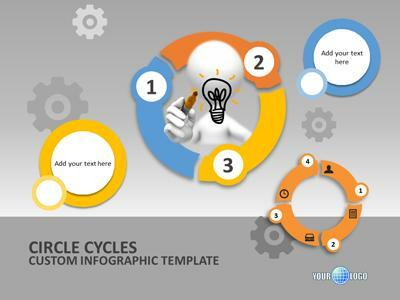 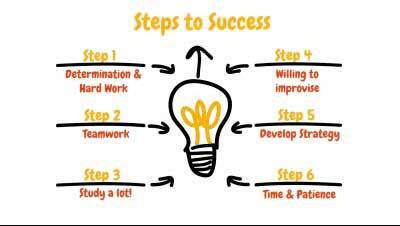 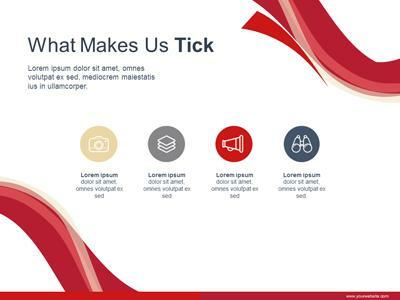 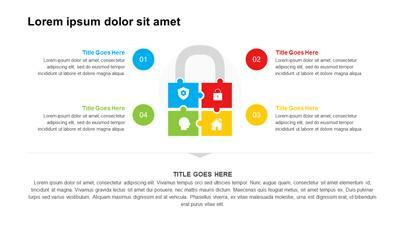 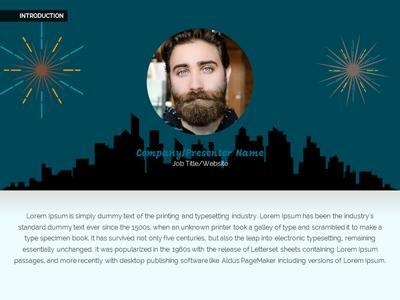 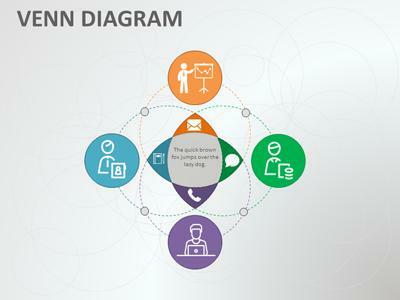 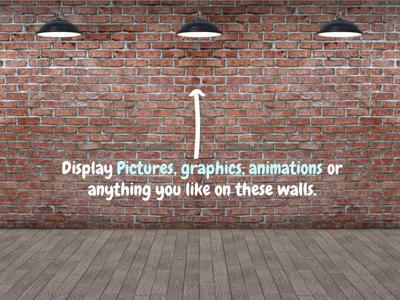 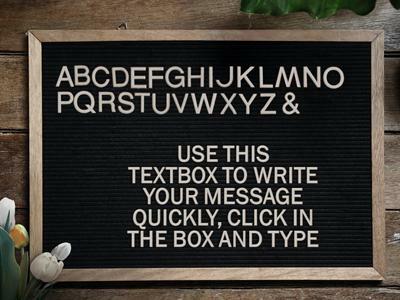 The templates with animated video backgrounds also come with a static set of slide layouts. 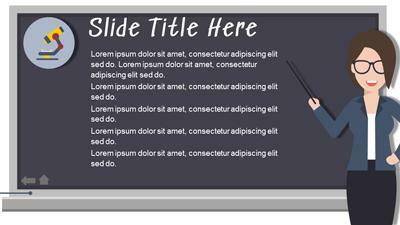 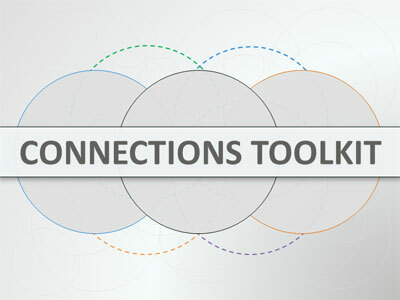 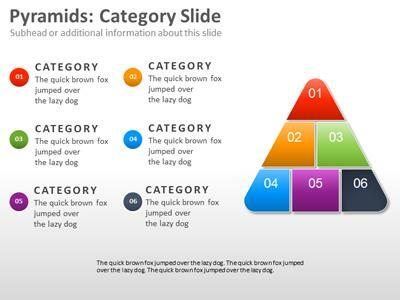 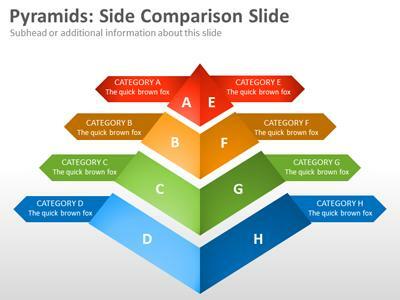 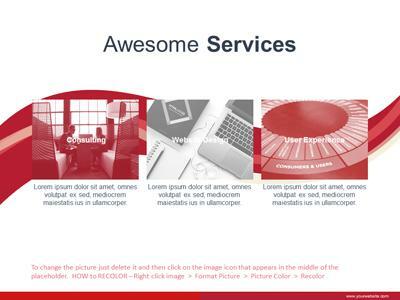 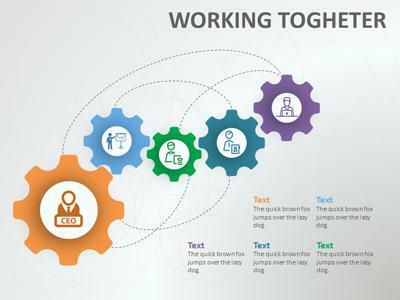 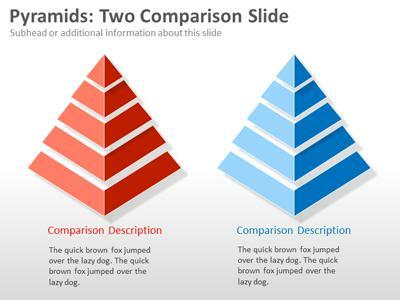 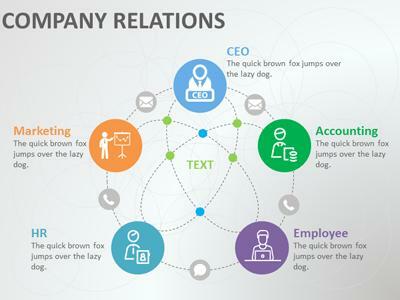 You can mix and match slides from multiple templates to create a multi-media slide show.